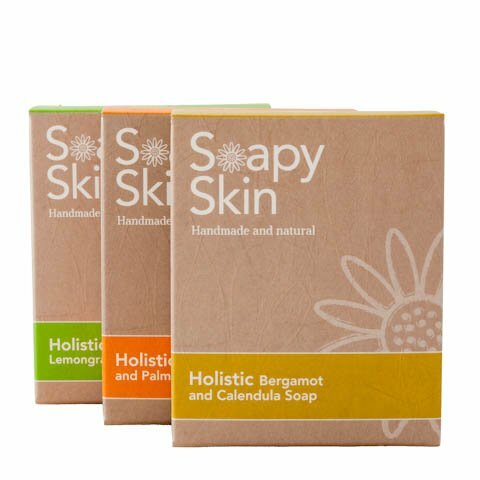 Handmade Holistic Soaps - Giving the skin everything it needs. 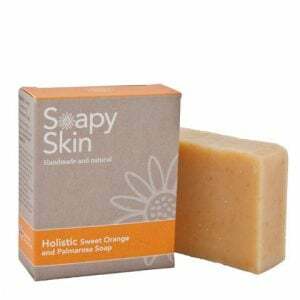 All our handmade holistic soaps contain the same carefully selected blend of base oils and butter. The combination of these oils gives the skin everything it requires to remain healthy. 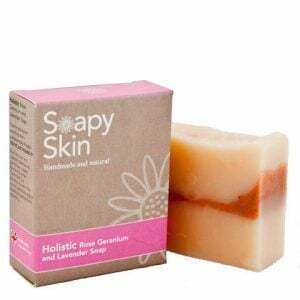 They are balanced to give a cleansing bar with a fantastic creamy lather. 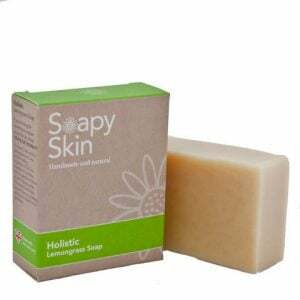 The addition of Shea butter gives our holistic soap base the finishing touch; it is renowned for its healing, moisturising and anti-ageing properties.